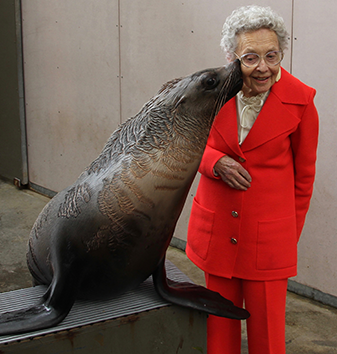 Mrs Olga Tennison received a sloppy kiss from Talwin, the seal, at a recent visit to Melbourne Zoo. Welcome to the Winter Edition of Another Piece! We have farewelled a key staff member at OTARC, our Senior Advisor of Operations and Projects, Mr Wojciech Nadachowski. 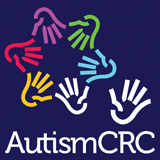 Wojciech left in late March to begin working at the Autism CRC as Chief Operations Officer. I would like to acknowledge the energy and expertise Woj brought to his role at OTARC, and all he has generously done for us over the last four years. His contributions will continue to keep us in good stead! Olga Tennison Autism Research Centre is hosting a free research focus event to thank our valued participants who support our research activities. The forum will take place at La Trobe’s Melbourne campus in Bundoora. 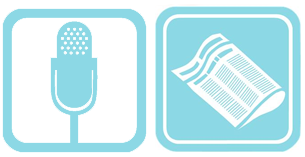 Welcome to our first Newsletter in 2016! 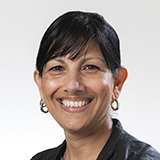 Hosted by former ABC journalist Francis Leach, this free public event featured Professor Cheryl Dissanayake and Associate Professor Amanda Richdale in discussions on how to promote a meaningful life for people with autism. Nik Nikoliev, an adult on the Autism Spectrum, Judy Brewer AO, Chair of Autism CRC and parent, and John Doyle, Australian comedian and TV personality were special guests at this event. John Doyle shared his family’s experience of growing up in rural Australia with his sister Jen, who has autism, at a time when very few specialized services were available. Nik Nikoliev outlined the difficulties and successes he has in his profession in the information technology and services industry. Judy Brewer told of her experiences as a mother of a son with autism and what can be achieved with access to community and specialist services.